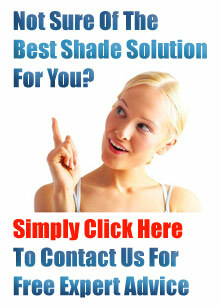 Shade Sails Sydney is involved in the Building and Construction Industry. The health, safety, quality and reliability of this company, its materials and services are the responsibility of every person in the organisation. Ensuring allShade Sails Sydney Employees, Subcontractors and Suppliers understand their OH&S and Quality Assurance roles. Adequate Job Planning and working to formal documented procedures with trained and skilled personnel. Providing all necessary resources to achieve our objectives including continual training and instruction of all personnel. Minimising the prospect but accepting the “defects” in contract work that comes from a “defect” created by our OH&S and Quality Assurance Systems. Continually improving our OH&S and Quality Assurance system developmentand service to our clients. Achieving OH&S and Quality Assurance to Third Party Accreditation.